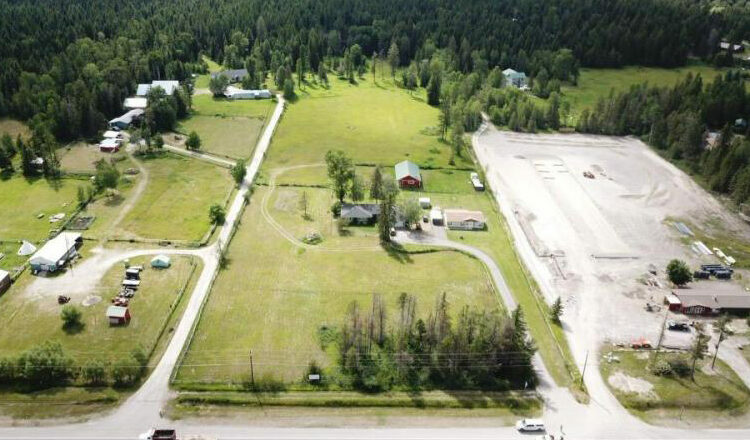 9.38 Acre property with potential for many uses. located on the property is two well maintained homes with a 2 stall horse barn and wood working shop. Recent zoning changes Flathead County SAG-5/SWO (South Whitefish Overlay). Many possibilities including potential lot split and re-zoning. Multi-listed see mls #21805048. Call Scott Bull at 406-260-2268 for your personal tour of this property. Just bought a lot in Whitefish? What is the next step? In the fall of 2014 the state of Montana adopted the 2012 International Energy Conservation Code. All certified cities such as Whitefish followed with local adoption shortly after. The purpose of this code is to provide a standard for all new construction while using scientific information to build a more energy efficient home. The code establishes minimum standards for insulation, as well as ventilation requirements. This information is required on building plans and examined during plan review to ensure code compliance. When designing a new home in Whitefish, owners should check with their contractor to ensure that the energy code is being followed. Often the decision is made to exceed the minimum standard and build the most energy efficient home possible. 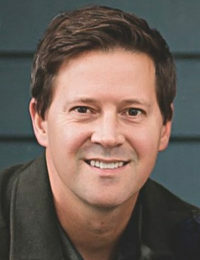 For more information on the energy code, contact the Montana Department of Environmental Quality at 406-444-6697 or find them at http://www.deq.mt.gov/energy/default/mcpx. 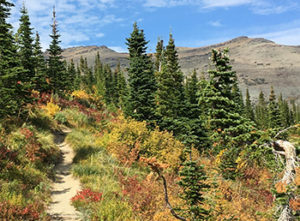 Fall in Glacier National Park can be a wonderful time to visit, however, visitors at this time of year have to be more self-sufficient when they are in the park. Generally, the park is a lot quieter, wildlife is more active, and the trees are turning colors. On the west side of the park, the trees begin changing color mid-September, and on the east side, fall color appears more towards the end of September and beginning of October. 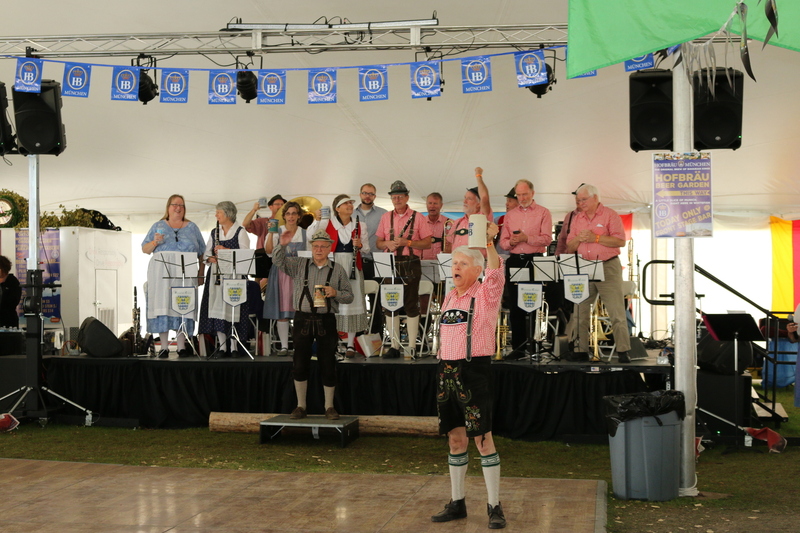 Join us in beautiful Whitefish, Montana, for two weekends of authentic German beer, food, music and fun – Montana style! It’s our annual open house with all our law enforcement and rescue partners. Get those last rounds of golf in this month at Whitefish Lake Golf Course. The Front 9 on the north course closes October 15th for the season. The entire north course closes on October 22nd. The south course closes October 31st for the season. More information…click here.